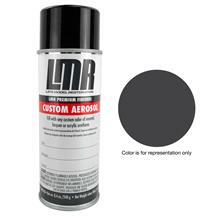 Late Model Restoration has 2010-2014 interior paints you'll need to rejuvenate your interior. The sun fades your interior color over time and while you may not notice it, it isn't the color it once was. 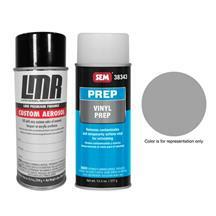 If you are painting flexible surfaces like the console armrest pad you need the vinyl dye. 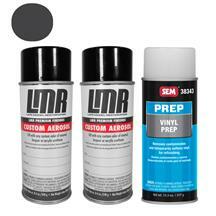 For rigid plastic and metal surfaces you will need the lacquer paint. Touching up your interior panels is a cheap easy way to bring some youth back your Mustang. Repaint your faded S197 interior components with LatemodelRestoration.com's 2010-2014 Mustang interior paint spray and dye.